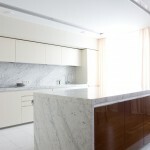 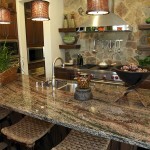 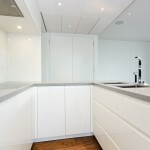 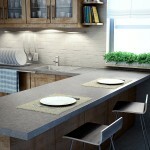 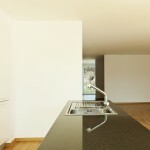 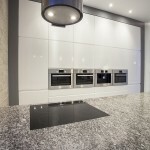 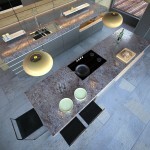 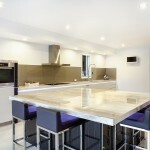 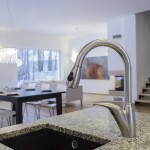 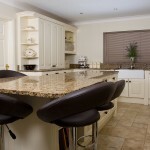 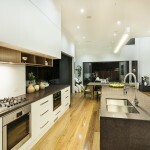 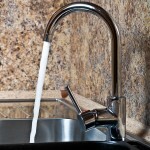 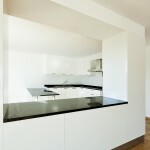 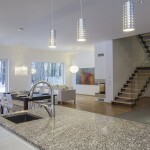 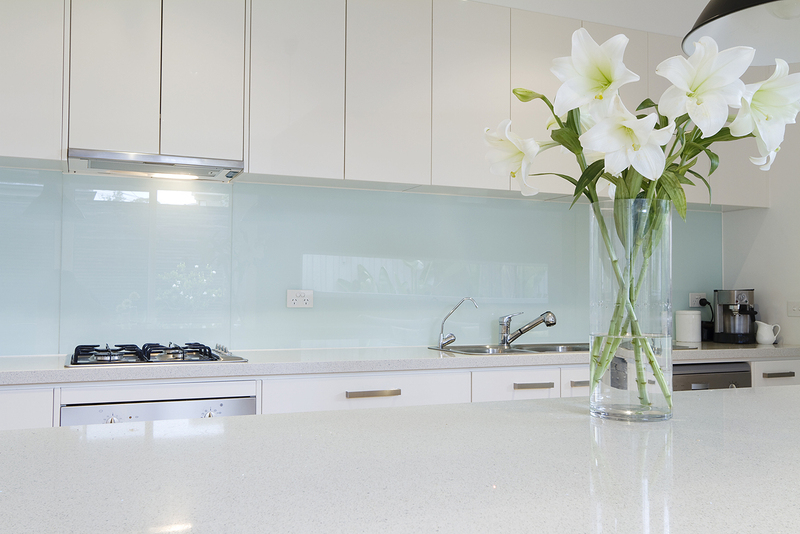 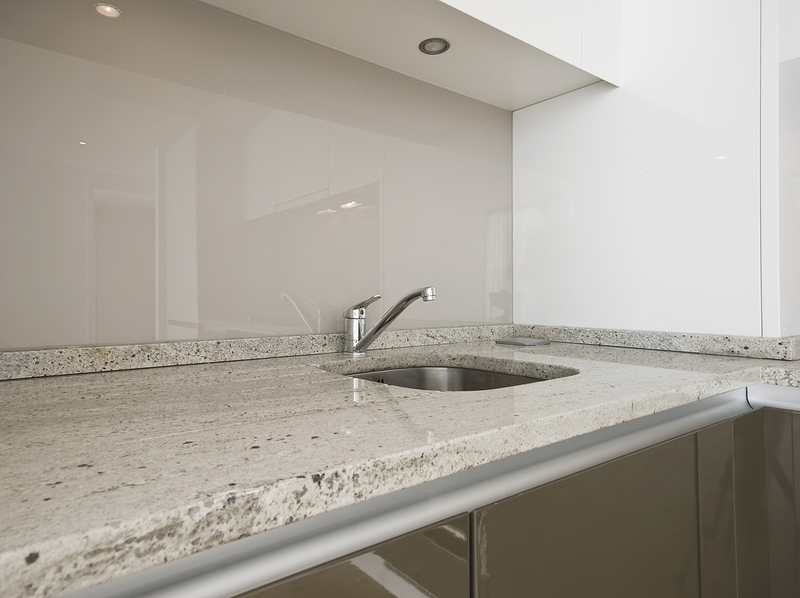 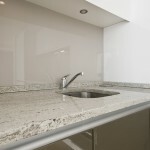 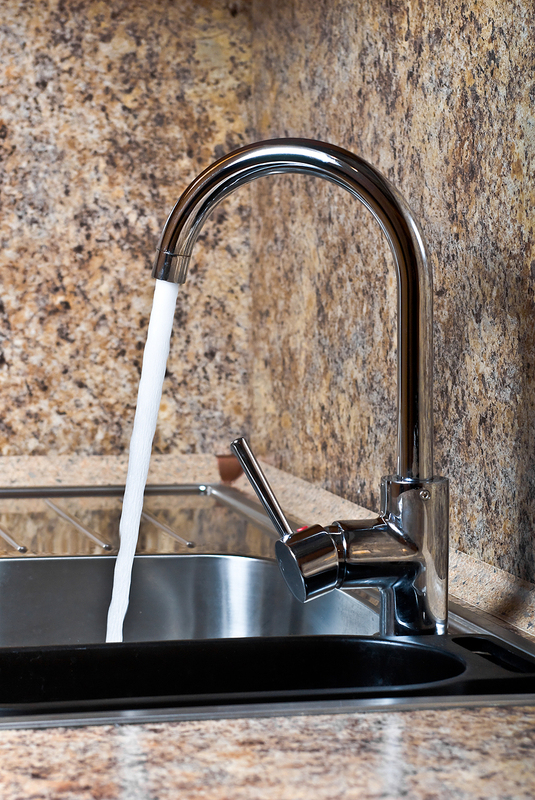 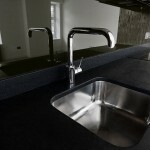 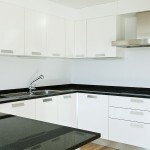 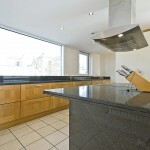 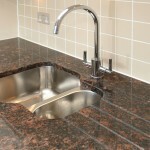 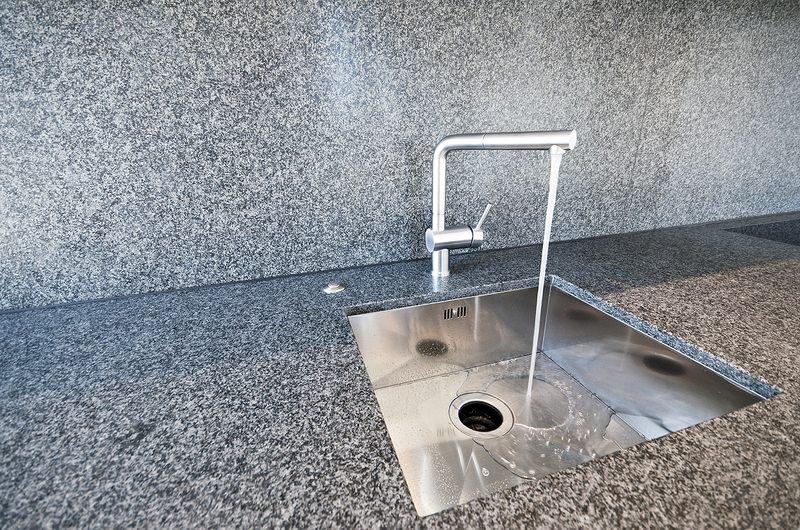 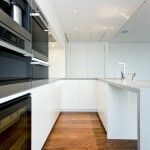 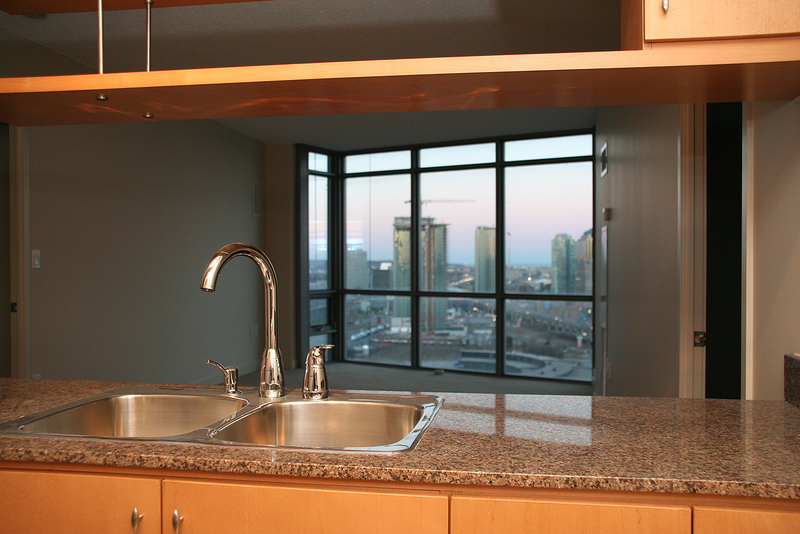 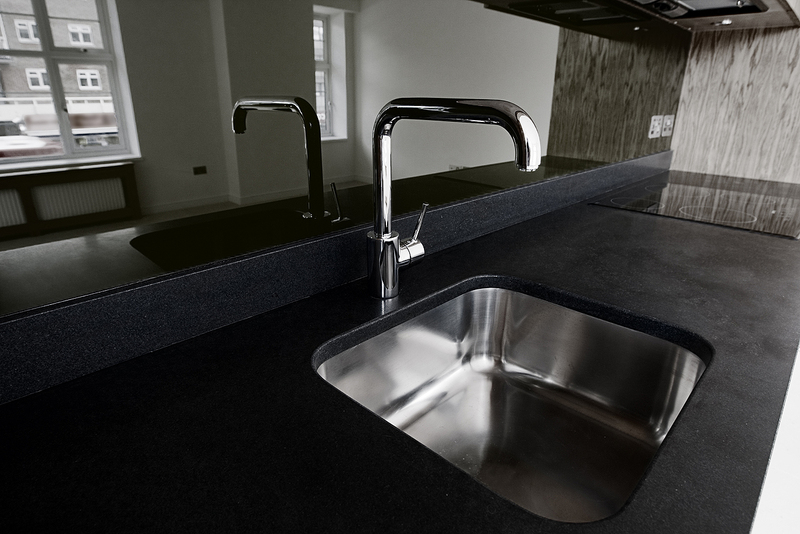 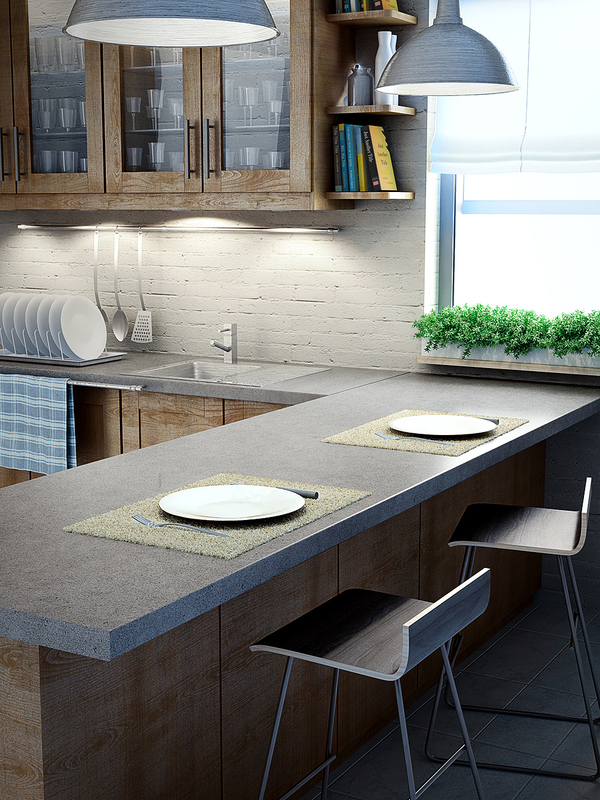 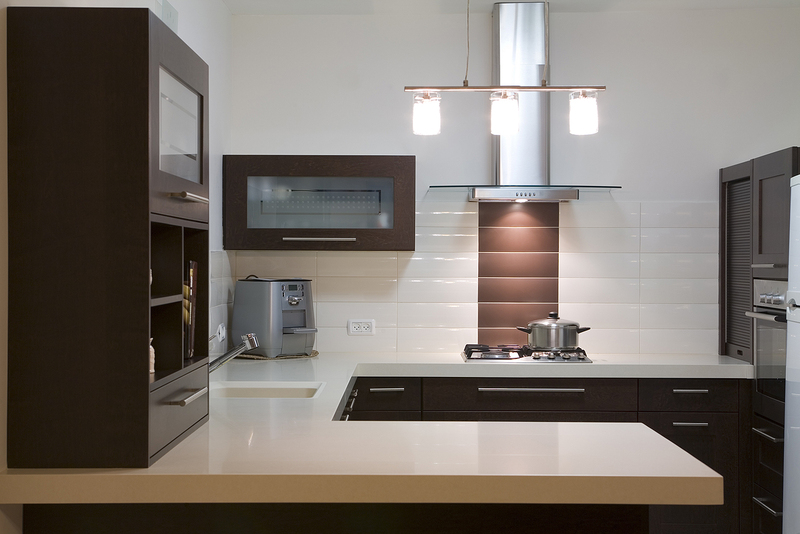 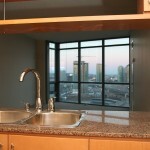 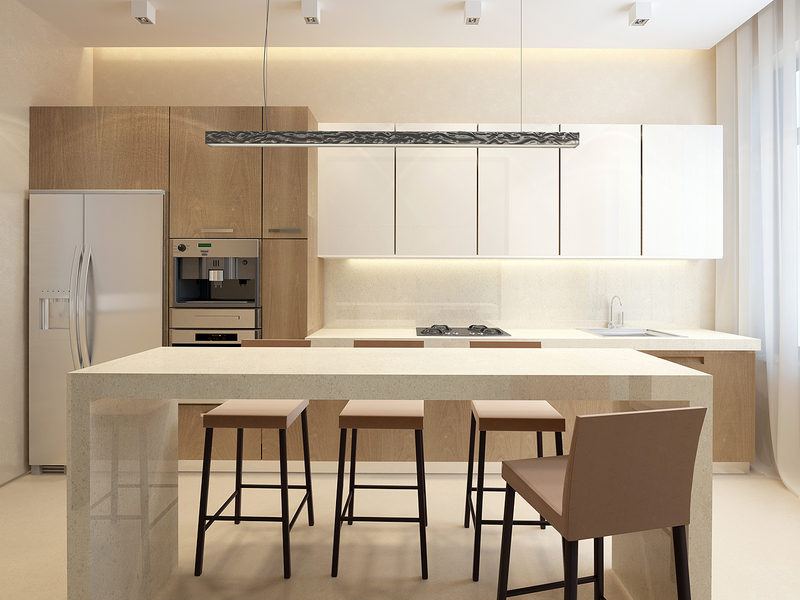 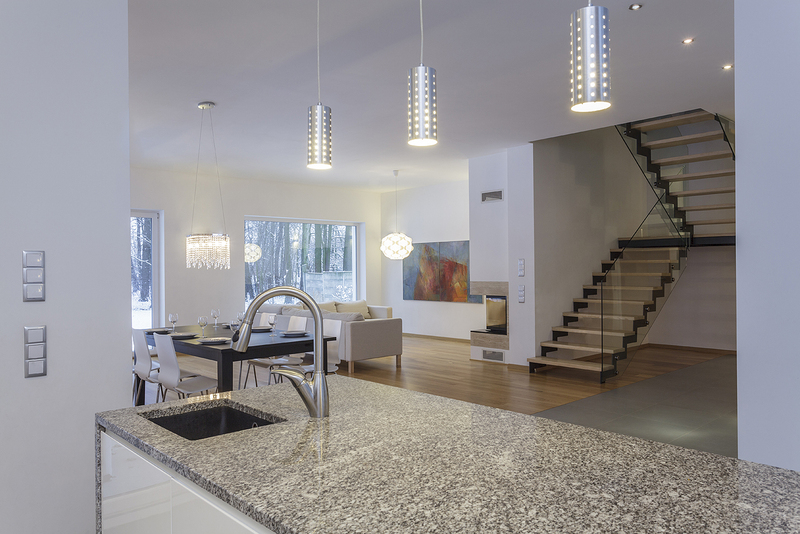 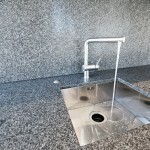 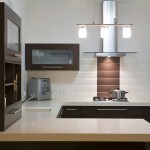 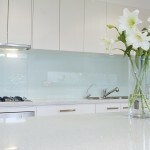 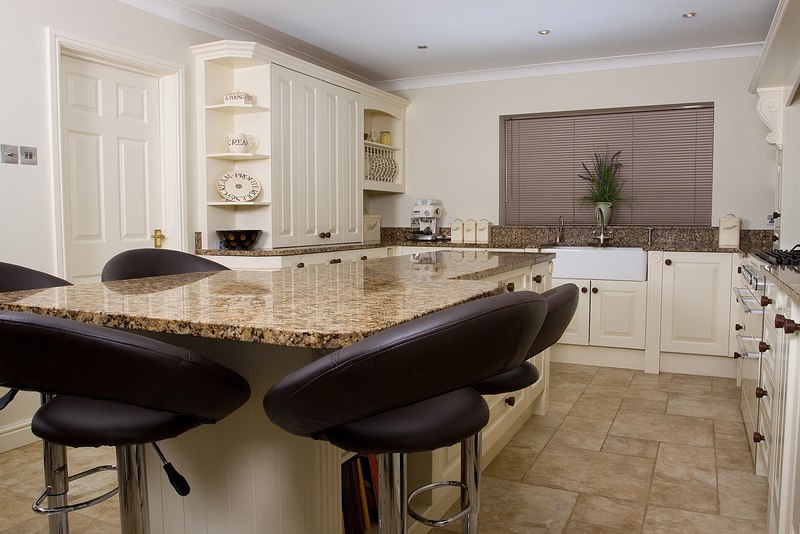 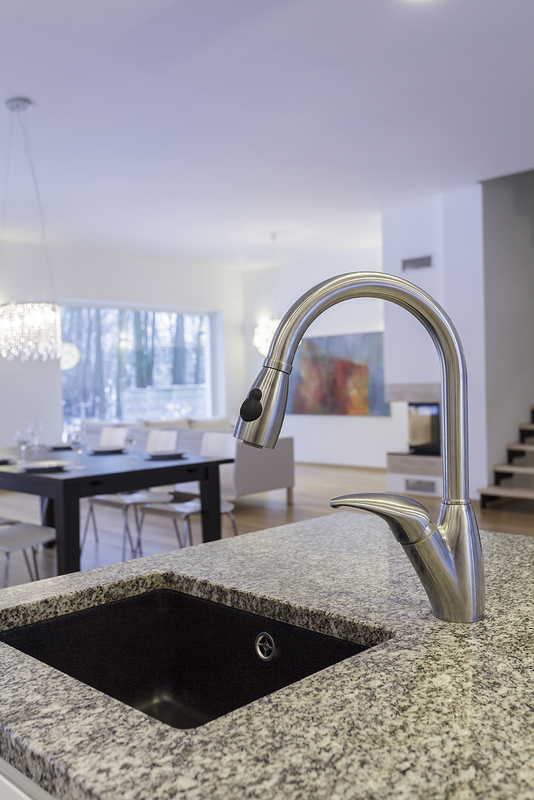 In nature stone and water always go hand in hand, so why should it be any different in your kitchen? 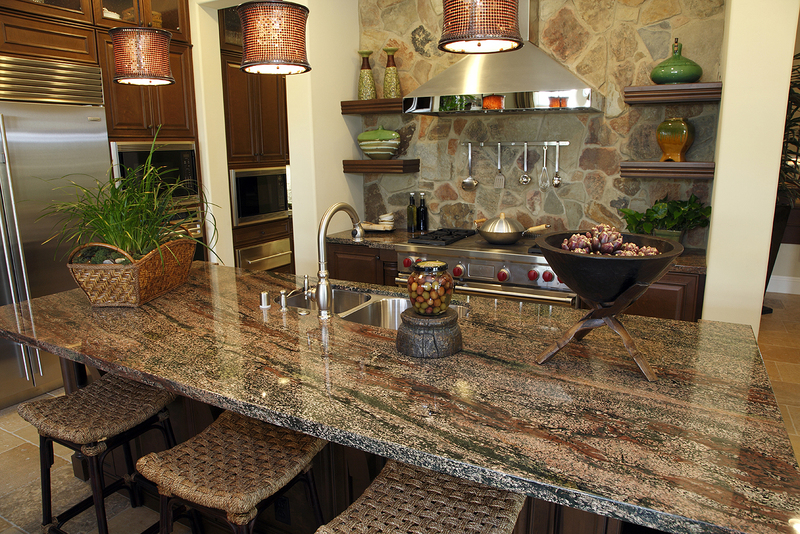 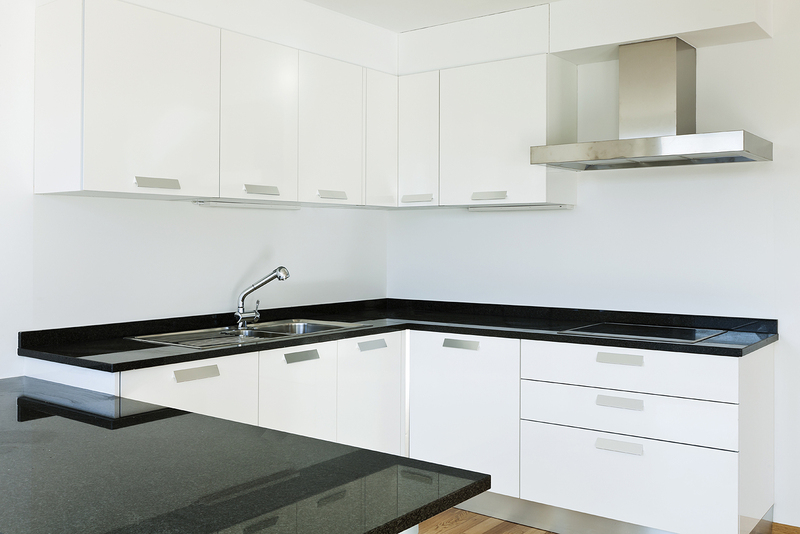 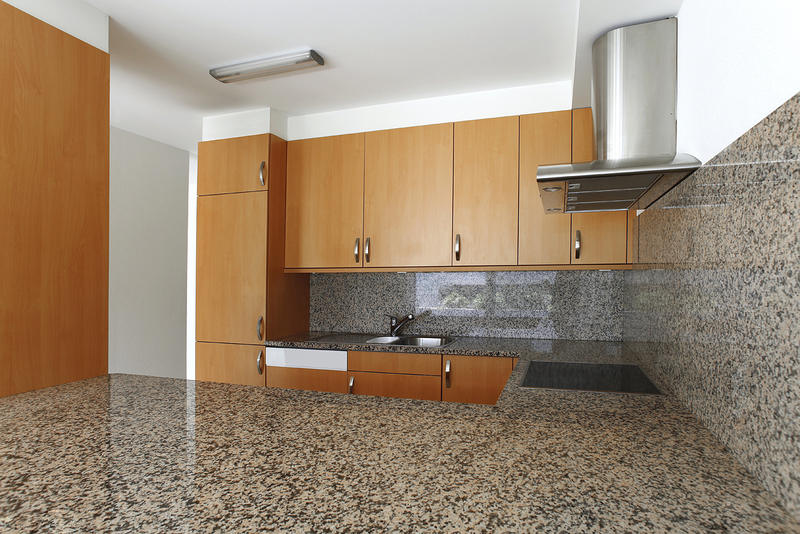 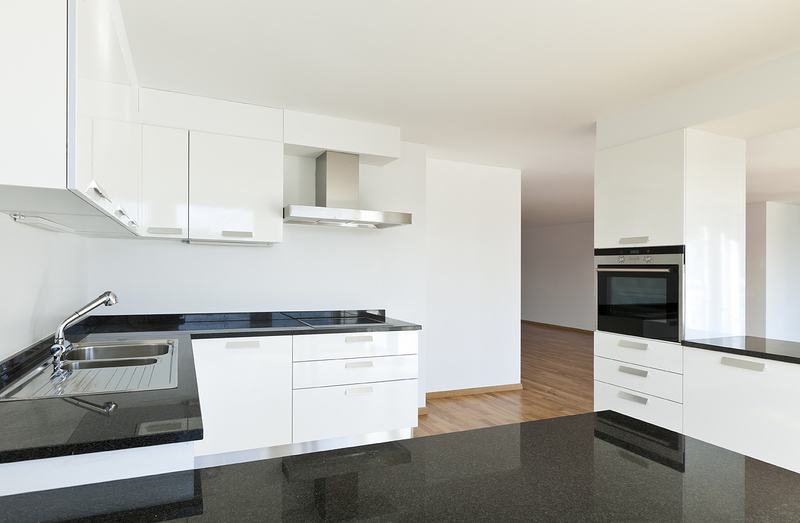 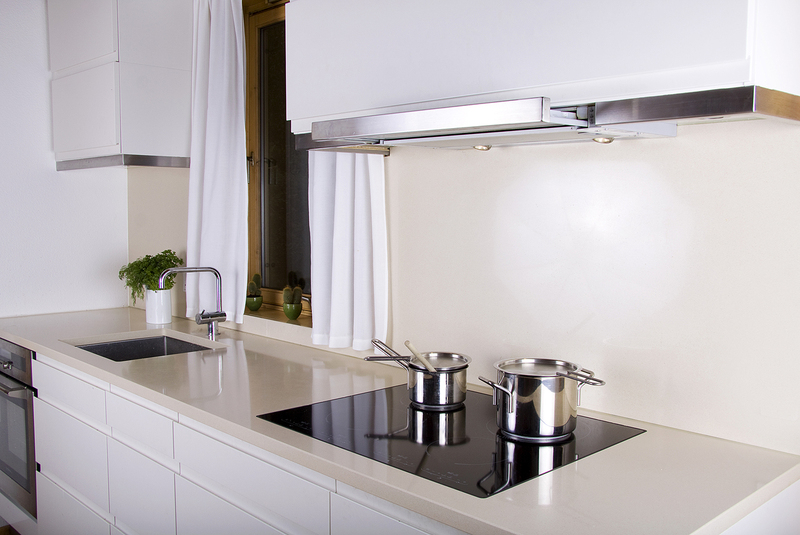 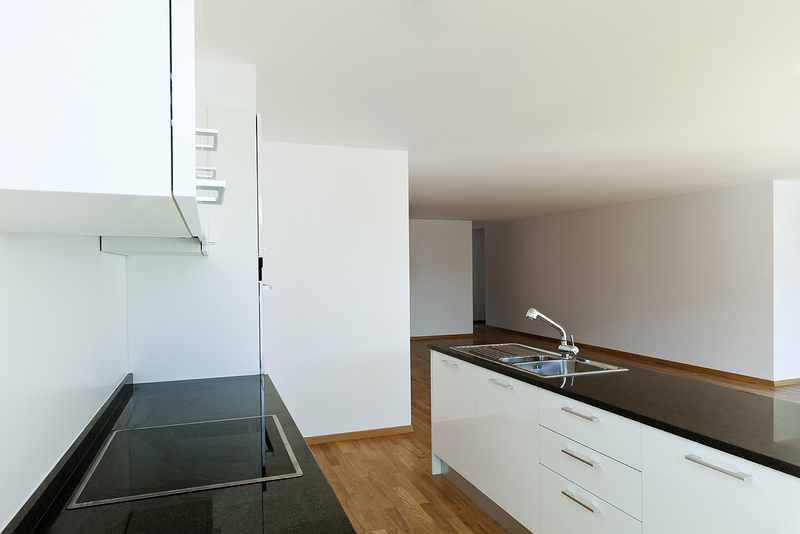 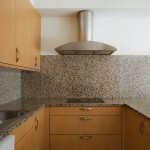 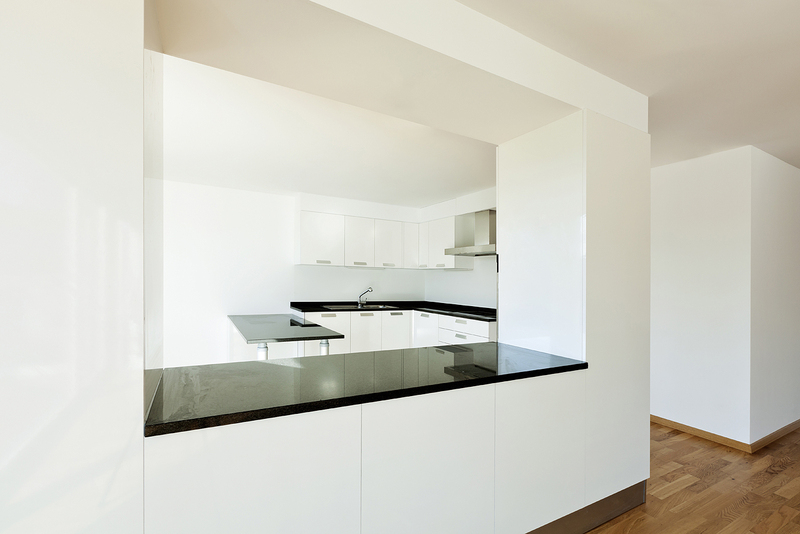 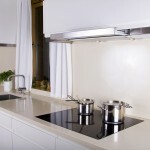 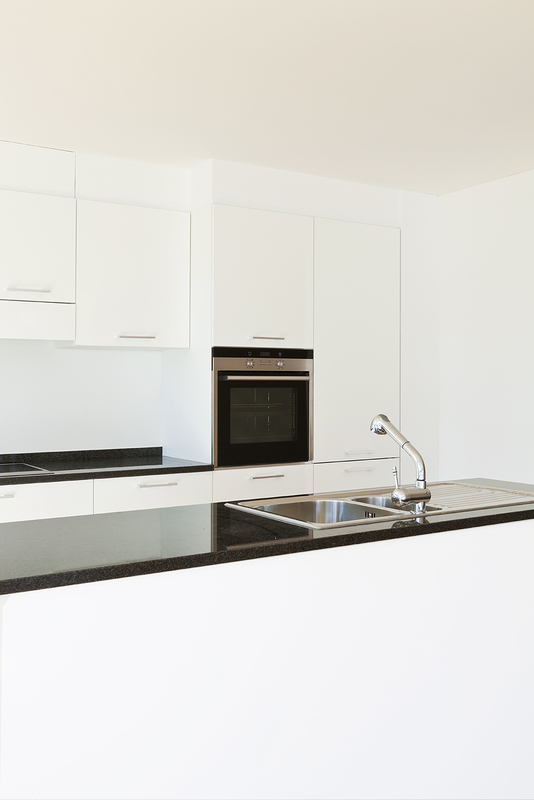 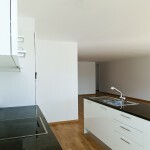 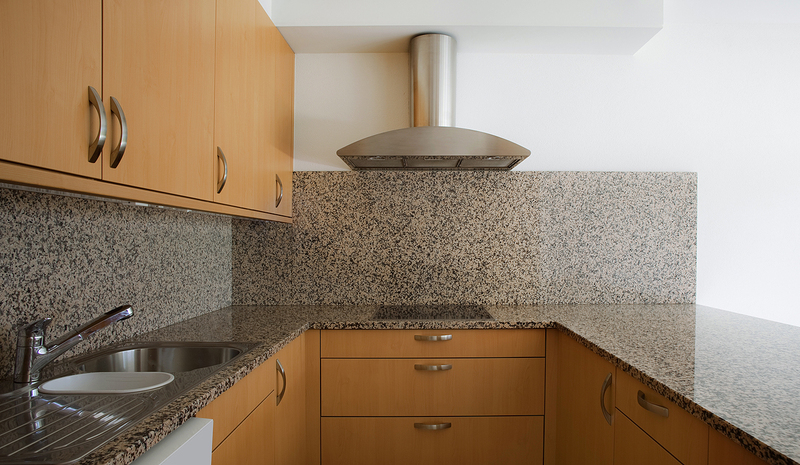 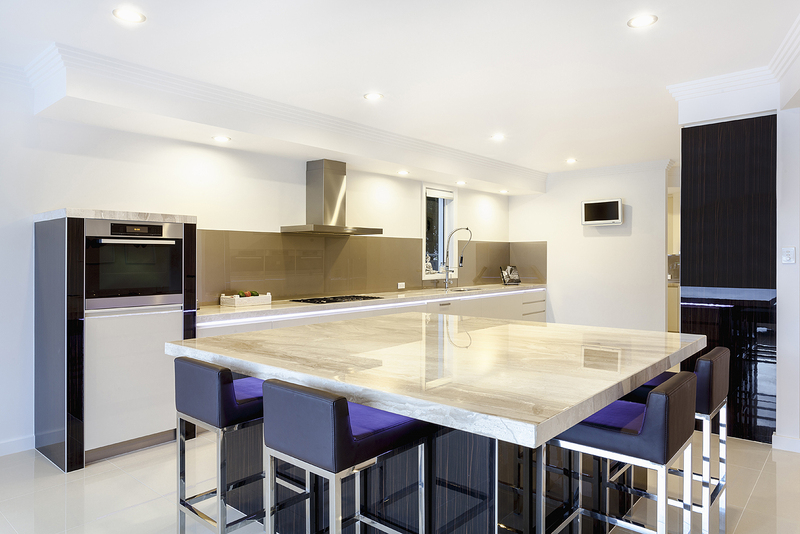 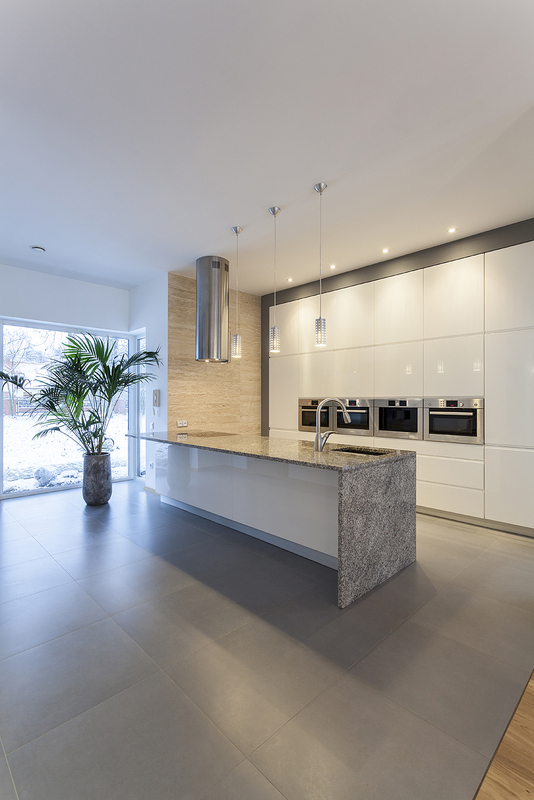 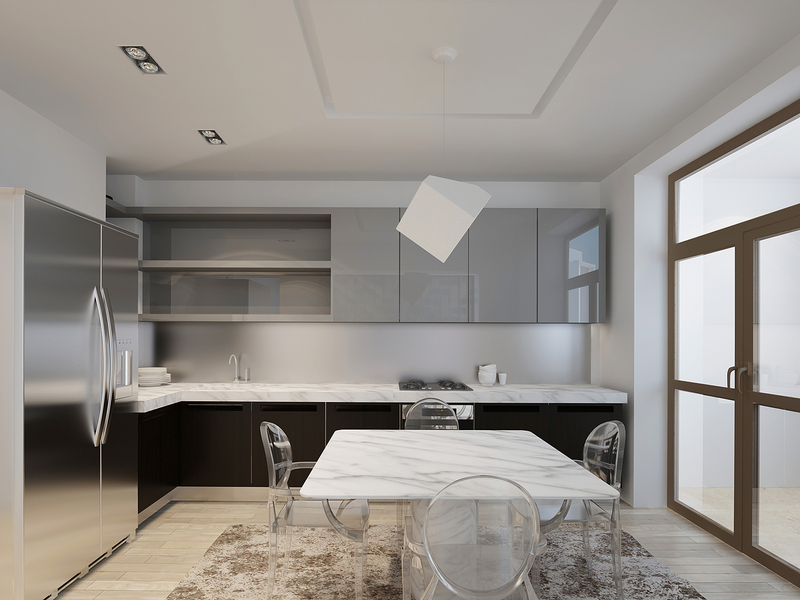 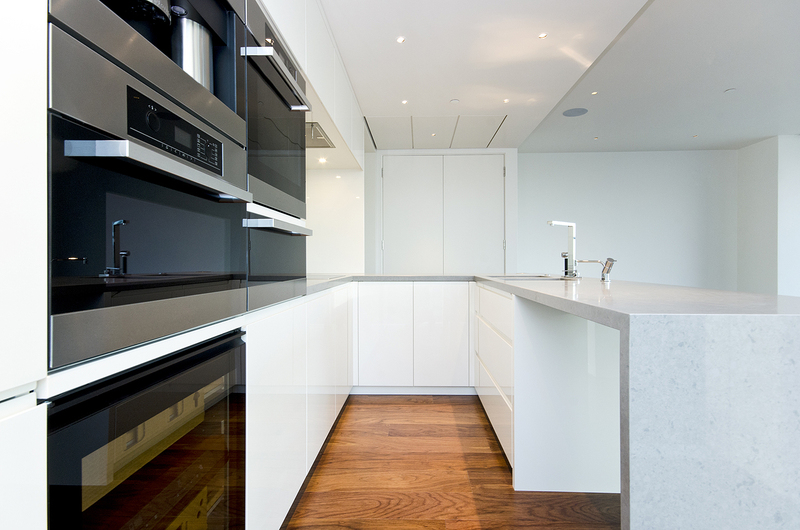 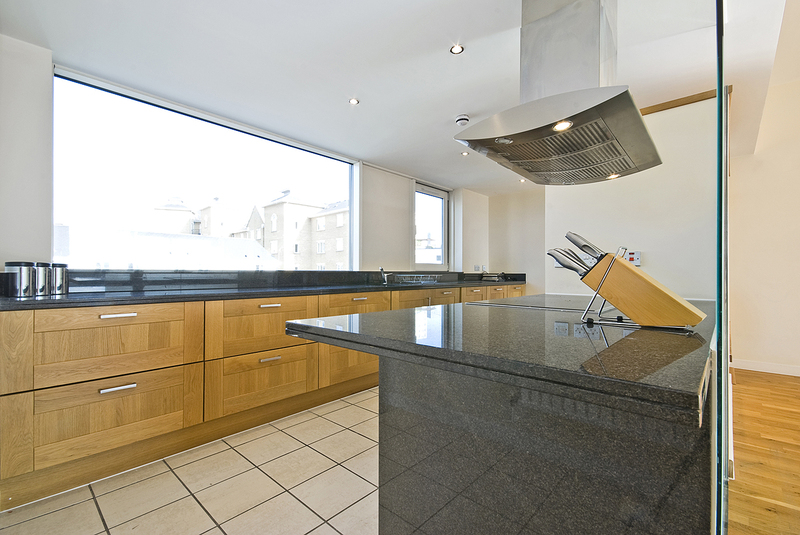 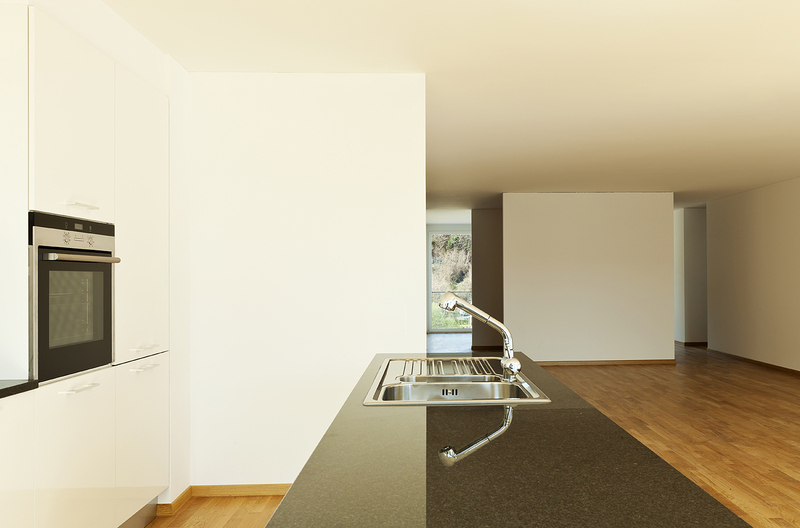 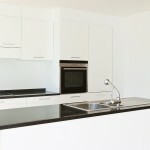 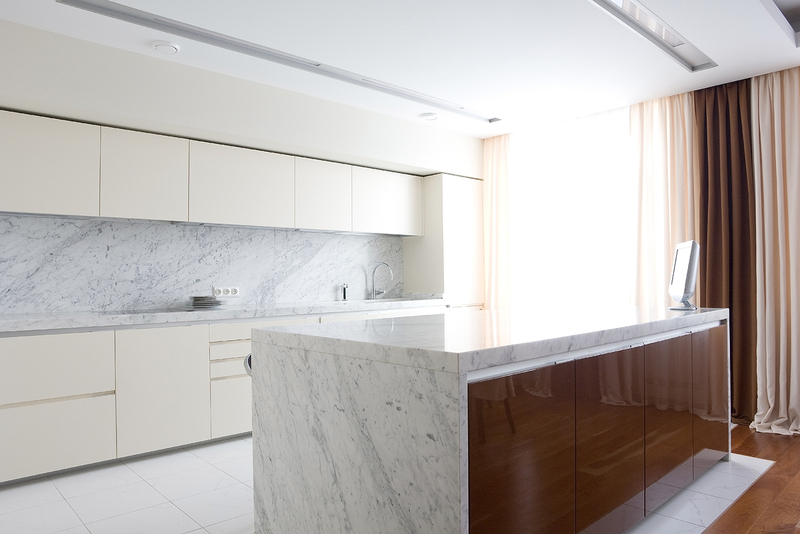 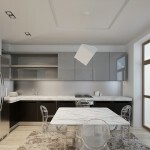 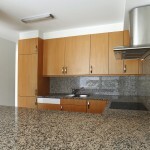 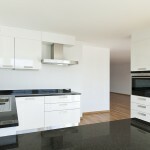 Stone slabs used as kitchen countertops represent the best choice since they are easy to maintain and they are resistant to mechanical damage. 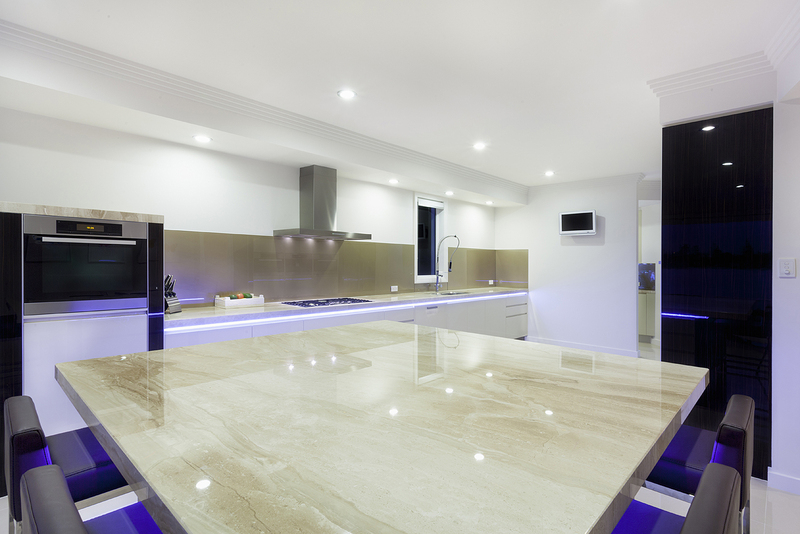 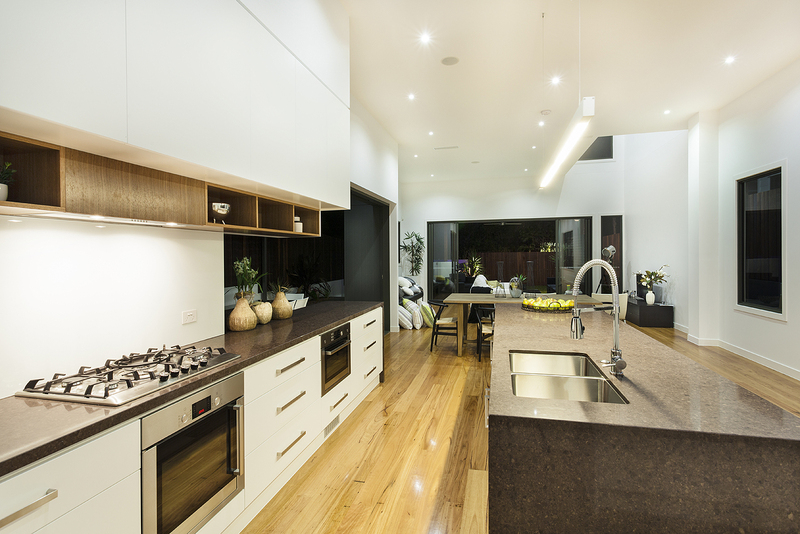 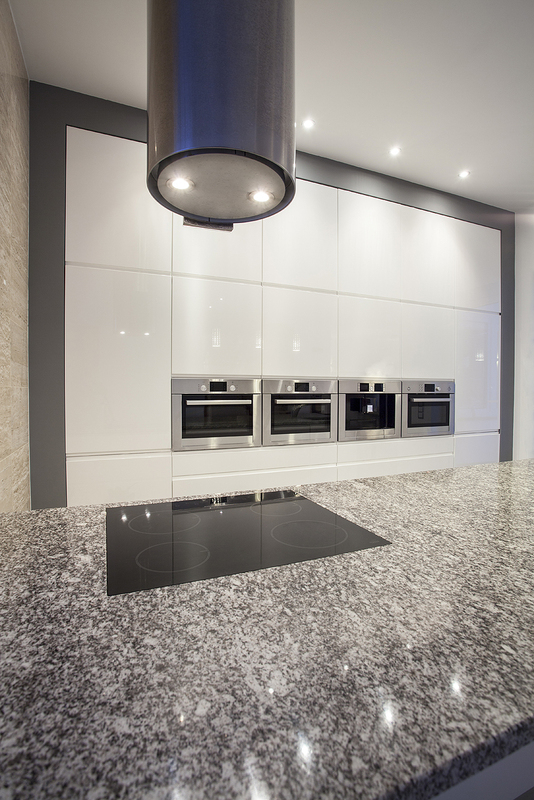 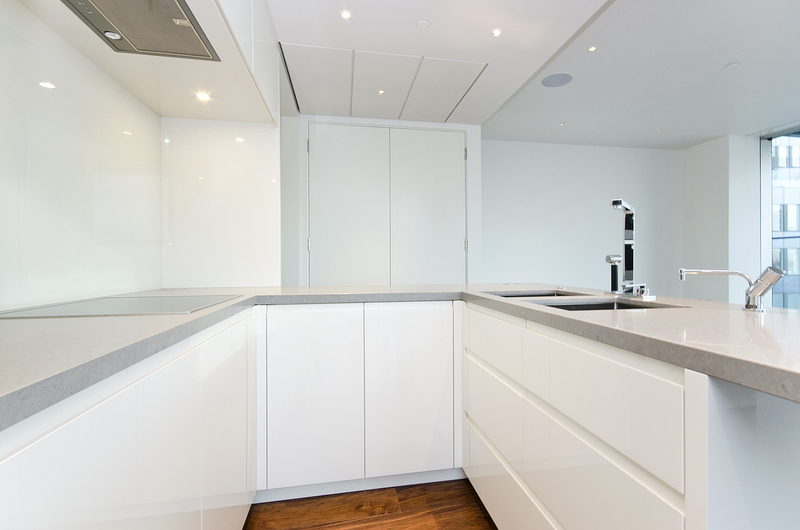 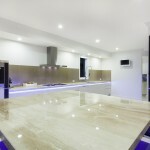 They are also very impressive – their glow and the texture of natural stone will make every kitchen attractive and brand new. 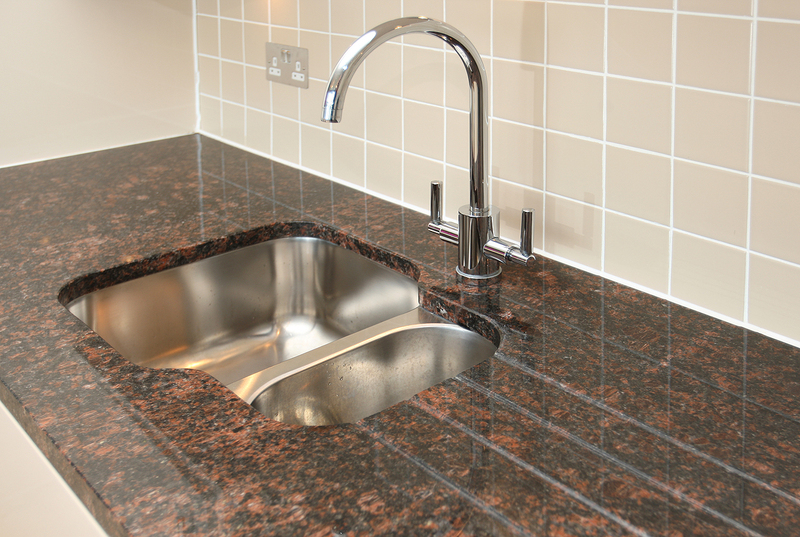 We offer materials made of stone, marble and granite which will turn your kitchen into a favourite place for preparation of creative dishes.